Click on the pictures and captions for more details, or scroll down. You can change your sign from anywhere. Pick the device of your choice (PC, laptop, iPad, iPhone etc.) and go online. There's nothing to it. - No software to download or install. - No software CD to lose. - No re-installation when you change PCs. - No wireless data communications installation. - No wired data communications installation. You're wondering about software upgrades? Keep reading. 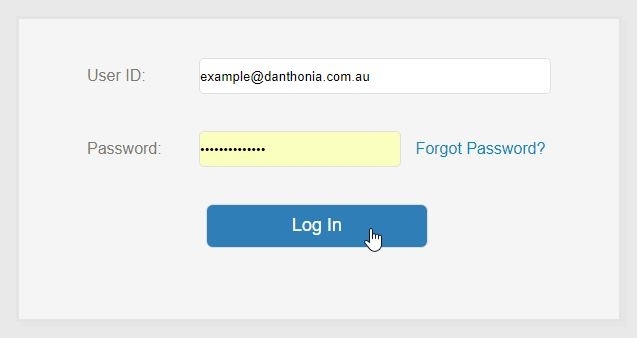 Next, surf to the Danthonia LED control website and open the software with your secure login details. 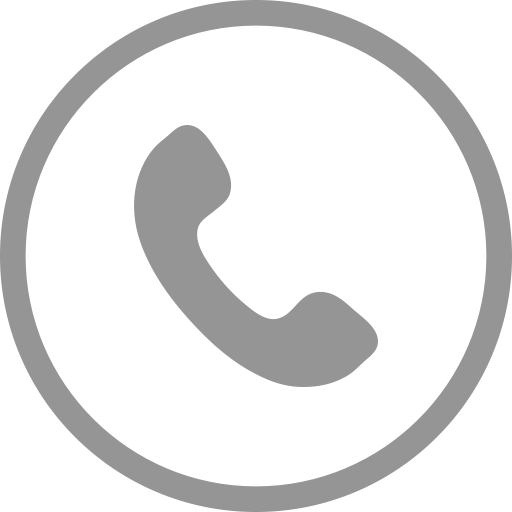 - We use SSL encryption to prevent unauthorized interception of your username and password. - Danthonia constantly upgrades and maintains the web-based software. - No connection to your network. - No compromising of your network's security. - No need to make firewall exceptions. - No need for your IT personnel to be involved. - No ongoing charges for software upgrades and maintenance to the website. Group messages to form playlists, edit existing playlists, or delete messages. 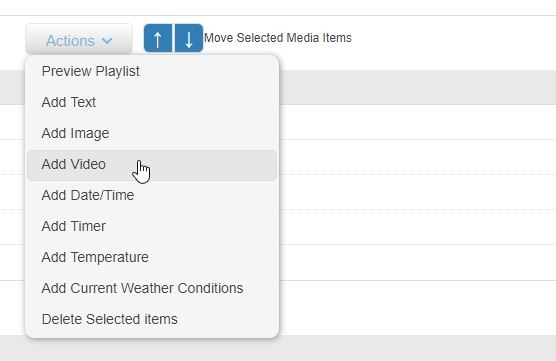 Control exactly when you want each playlist to appear on your sign. 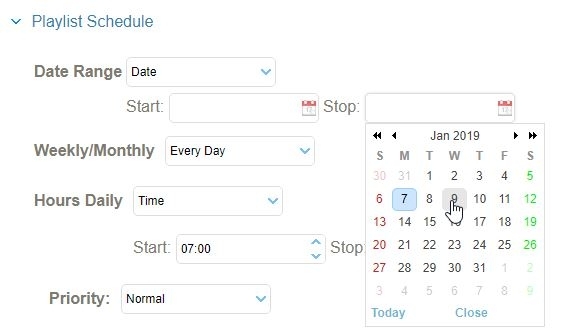 For example, type in the messages for the holiday season, schedule them to play during the holidays, save and send them to the sign, forget about them and enjoy your break. The sign will take care of the rest and the messages will stop playing when you've scheduled them to stop. Messages travel to the sign via the 3G mobile network. Using its own SIM card (just like the one in your mobile phone), the LED sign accesses the Danthonia LED control website over the Telstra 3G network. Unauthorised access to the sign is virtually impossible. - No ongoing data charges. The 3G data cost required for your sign is included in the purchase price of your sign. 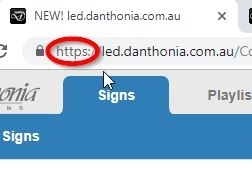 - SSL encrypted connection between the sign and website (same as Internet banking). 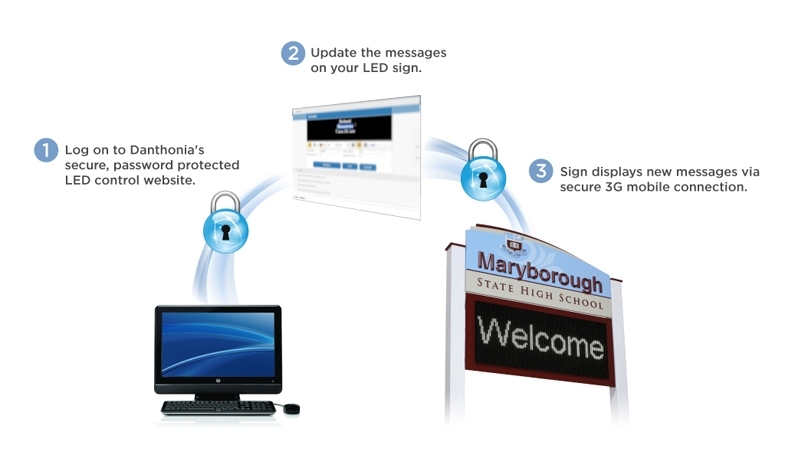 - The LED sign talks to the LED control website using its own special protocol. - 3G has it's own built-in security and encryption, a third layer of security. LED sign displays the updated messages. The computer in the LED sign is constantly checking the LED control website for new information. When the sign detects new messages to display, it grabs the updates, throws them up on the screen (or stores them ready to play, if they are scheduled for the future) and sends a return confirmation message letting you know that everything's good. - You don't need to walk out to the sign and check it. - The time is always correct because the real time clock in your sign synchronizes every hour to Coordinated Universal Time (UTC) servers on the internet. - Daylight saving adjustments are automatic. - Sensors on the sign detect the ambient temperature and brightness for continuous accurate display.